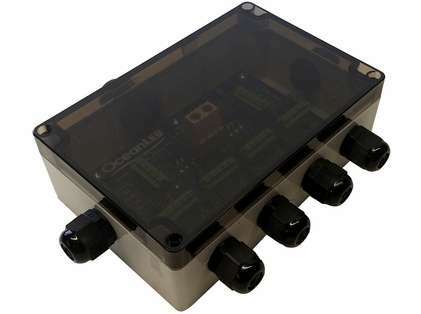 The OceanLED XP Series DMX Junction Box is compatible for use with the OceanLED Colours APP and DMX controller. This junction box allows for up to 4 DMX connections to OceanLED Xtreme Series DMX Colours Lights per Junction Box. 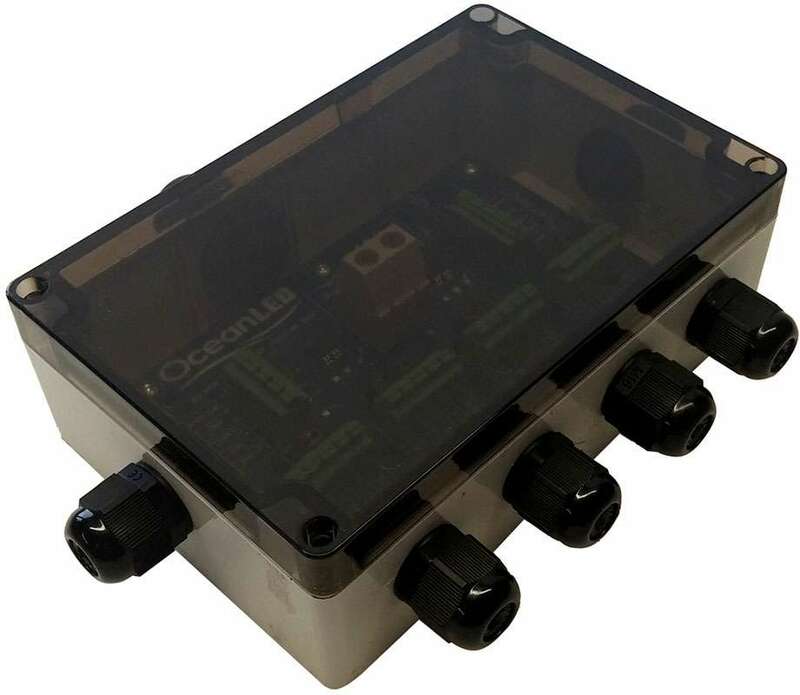 The OceanLED XP Series DMX Junction Box can be linked to further DMX junction boxes in order to connect a series of LED Lights.